I mentioned in my last post that one of the projects I have been working on is to build less expensive, more functional training accessories than are currently on the market. 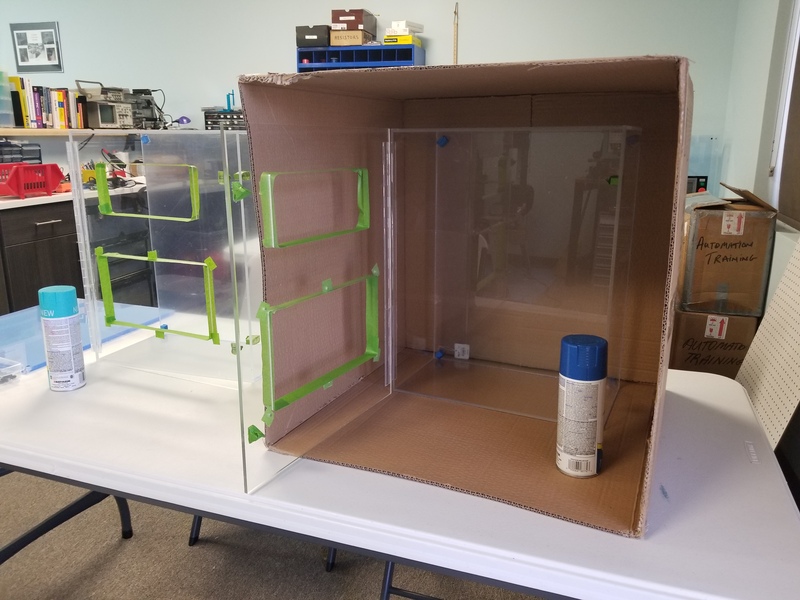 The picture at the top of this post is of the plastic boxes and touchscreen plates that I designed and had fabricated by a local plastics house. First, my goal is to make it as inexpensive as possible, hence th plastic enclosures and simple wiring. There are few terminal blocks, almost everything is direct wired. I did use ferrules on everything, but rather than wire labels the schematics will only have color codes. This should reduce labor costs. The touchscreen is a Chinese model that I have used before on some projects. 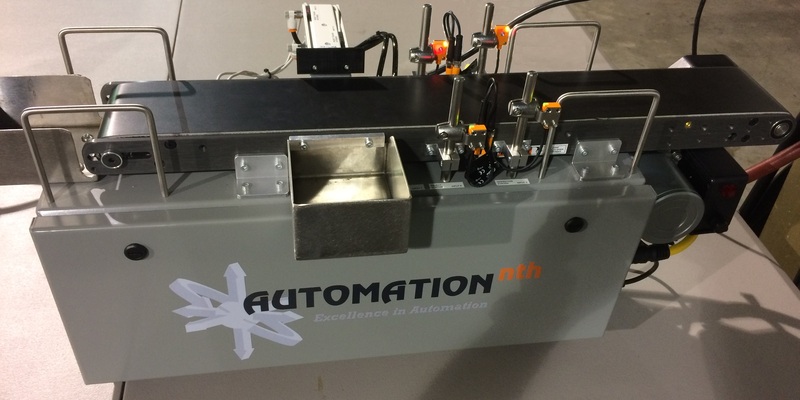 It is less than a third the cost of even an Automation Direct “C-More” of equivalent size. The buttons and lights are also from less costly sources. 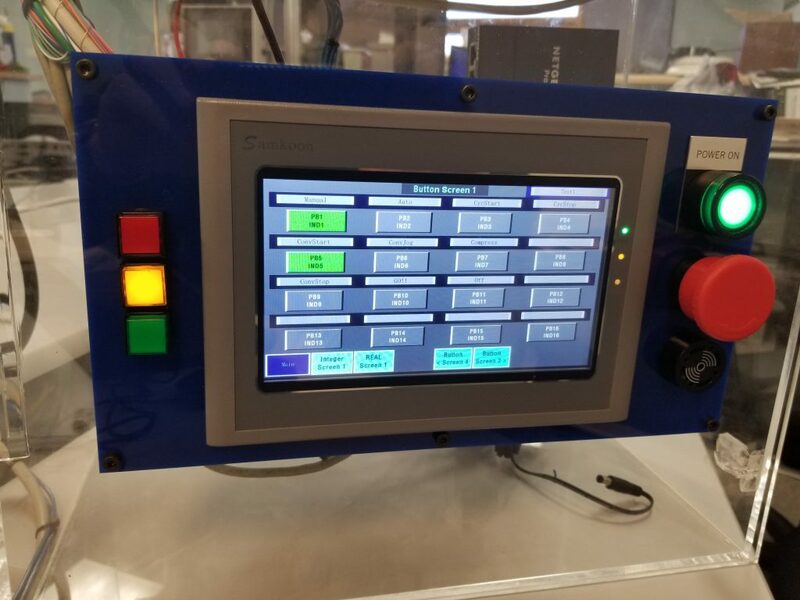 Notice that there is an EStop, power button and an MCR, this simulates many machine control systems I feel that this can be an important training feature. The three lighted pushbuttons on the left simulate a stack light, also a standard in many industrial applications. My training programs are focused on what’s actually used in industry, and this trainer works well with the manual I have already created. The cable that goes to the little factory will be standard for all the factory attachments I create. So far I have the three from the Fischertechnik demos, but will be creating standardized pushbutton/pilot light attachments similar to those used on my other training demos. 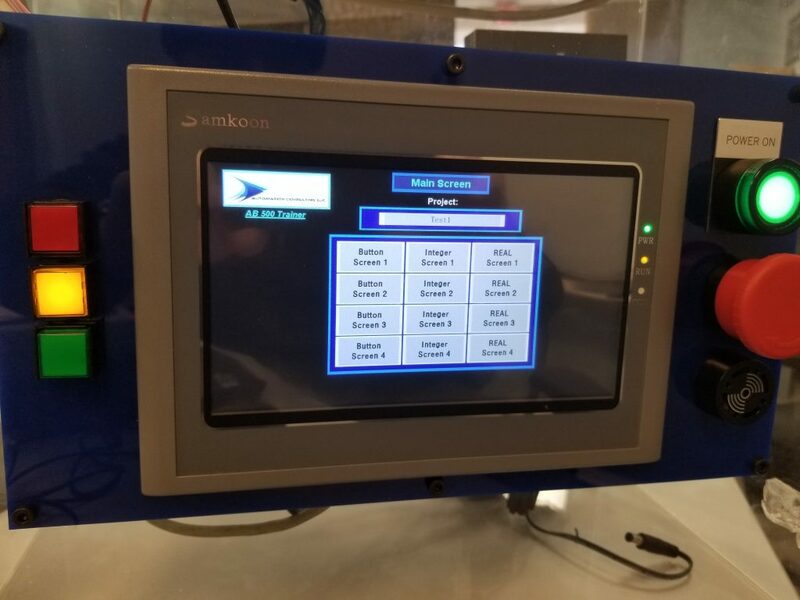 The advantage of the touchscreen is that I have created Pushbutton Screens (64 buttons and indicators), Integer Screens (64) and REAL data screens (32). Each field can be labeled using a pop-up keyboard from the touchscreen. This makes it a much more flexible training system than any of the more expensive trainers on the market. I am also creating documentation and training manuals for each of the attachments and applications I build. This takes a while, but one of my customers has already ordered a couple. In retrospect I wish I had ordered the boxes in solid colors. I am painting two of them, but I will have them made in solid colors when they are ordered. As you can see, the faceplates are already available in a variety of colors. My wife gave me some good advice: only paint two for now before you see what it will look like. I am painting the inside, so the color will show through. When I ordered the original enclosure, I thought it would look cool to see the wiring inside: I guess that depends on how artistic you are when wiring. I made the first prototype, my wife is making the second I’m sure hers will look much better than mine. I will be looking for other options/partners etc. when it comes time to produce lots of these. Drop me a line if this is an interesting topic for you! 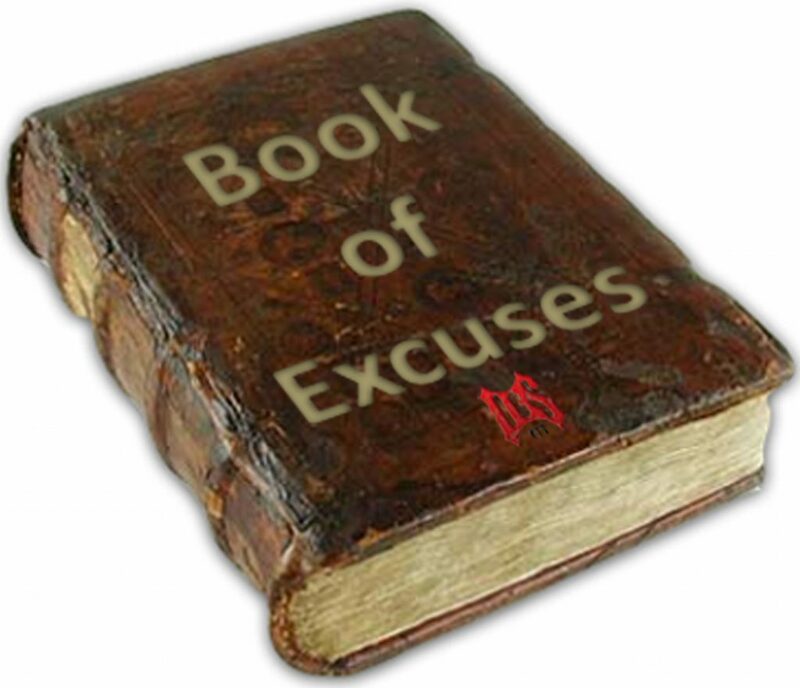 So I guess its pretty obvious I haven’t posted for a while… and I really don’t have any good excuses. Of course I still travel a lot, and I am still working on a lot of projects when I’m in town, but you would think I could make time to post something here. Part of it I guess is that I haven’t had a lot of feedback lately. I honestly can’t think of any unique topics that I haven’t written about already, or that aren’t thoroughly covered somewhere else. So if you have something you’d like me to discuss, send me a line and I’ll try to write about it. 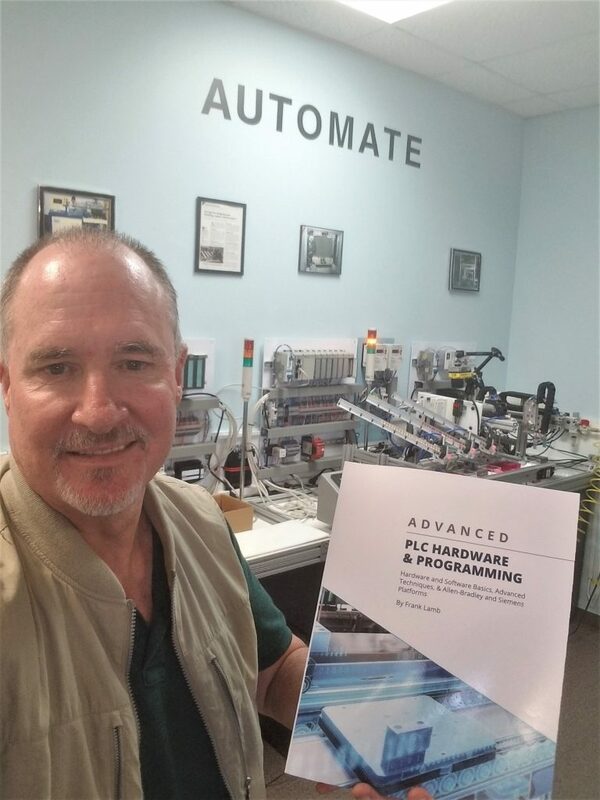 I’m still teaching lots of classes, both at my facility and on the road for Automation Training. 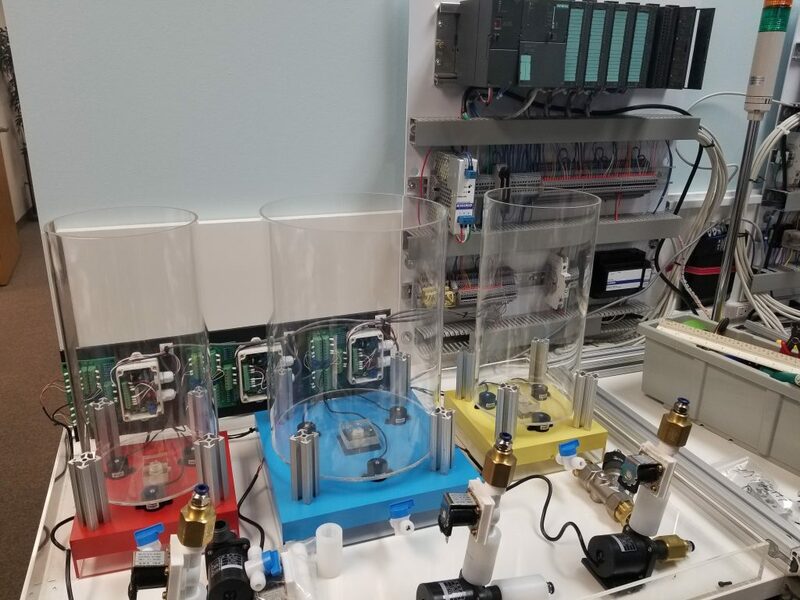 I’ve still been doing work in Miami at the bottling company, upgrading some of the equipment and working in their Ignition SCADA system. I’ve done a little more work on my PLC book, added some Siemens material to it. I still use the original PLC Hardware and Programming manual when teaching my own material, but I have several platform based printouts that I use when teaching custom stuff. Hopefully I’ll be able to finish the book next year. I finished my first trainer for my hands on classes and will be using it next week for a custom student. Still working on the HMI, a Samkoon SK-070HS. There is a serious lack of documentation for the software, but I think I’ve got it worked out. It also integrates with the Fischertechnik demos, but I haven’t had time to work on that part much. I’ll post some pictures when I get a chance to upload them. So yes, I’m still alive, even though the site doesn’t seem to be. Let me know if there is something specific you’d like me to cover. 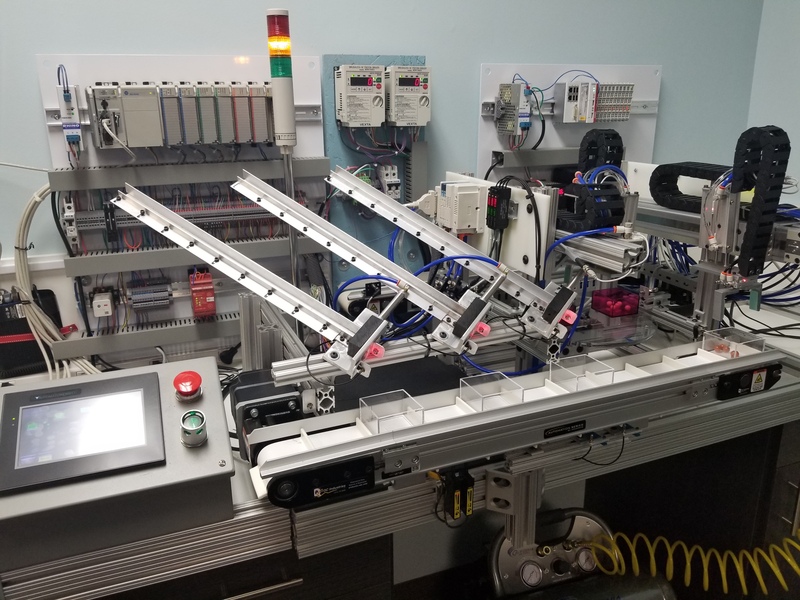 Today’s post is a guest post on HMI programming from MRO Electric, an automation product supplier. 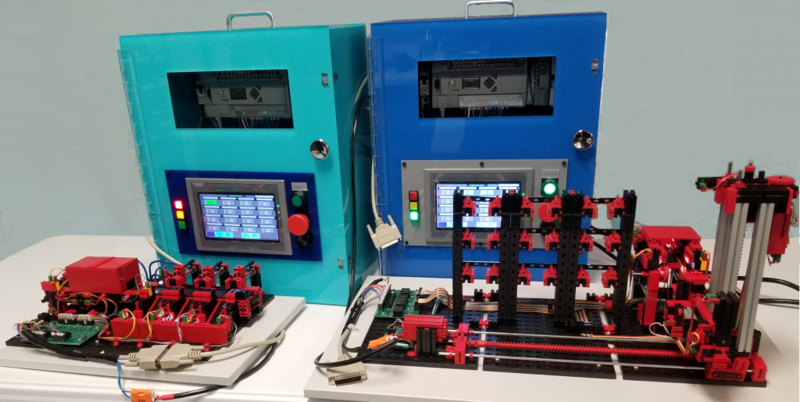 Well-designed human-machine interfaces (HMI) reduce operator error, saving companies millions of dollars by reducing down-time and increasing worker safety. HTML5 programming enables the transfer of HMI designs to mobile devices, but programming is just the enabler. Let’s learn some best practices for HMI design elements that are specific to mobile devices due to size and interface considerations. 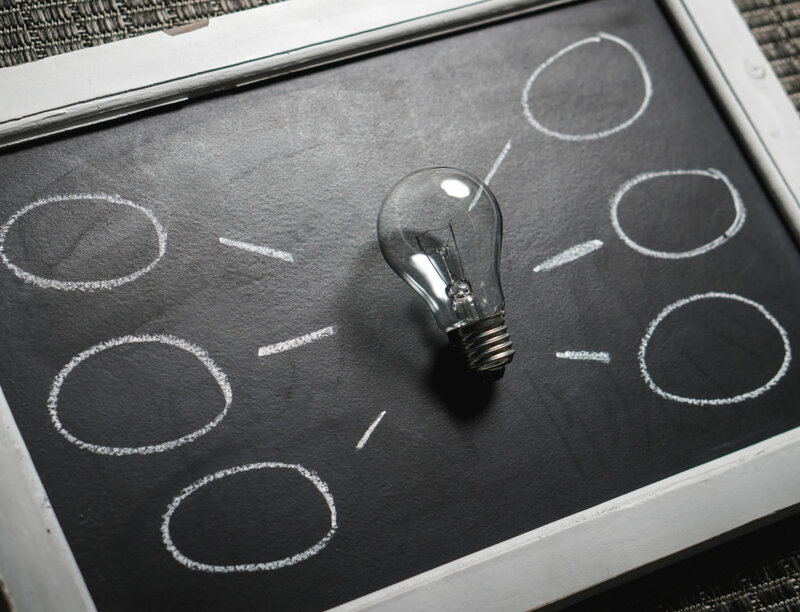 A well-designed HMI reduces user error from misunderstandings or not having all relevant information available when they need to make critical decisions. The key to designing a successful HMI on a mobile interface is building one that is functional and, at the same time, delights the user. Most users are going to be running either Apple’s iOS or Google’s Android. Design your interface to blend in to the native platform that the user is comfortable with. Make heavy use of the native UI features for each platform wherever possible. This will make your life easier as the platforms evolve and the users update their operating system; ultimately making your users feel immediately at home when they open your application. The users of your HMI will need to be able to do two things: view content and navigate to content they want to find. On a large screen HMI best practice is to minimize the number of physical screens to simplify navigation. 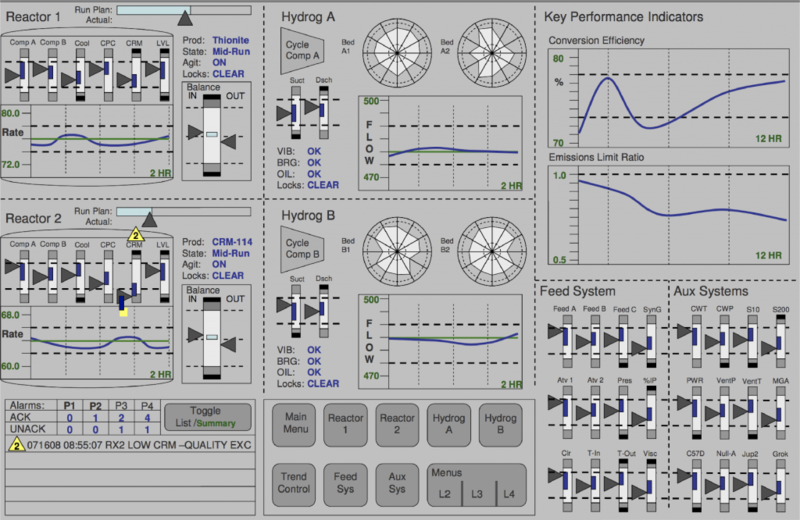 An example of a well-designed HMI on a large screen might looks like this. The content is well organized and all of the summary information is immediately visible. Each of these views can be further expanded following a hierarchical navigation structure. On a mobile device, however, having this amount of visual information on a single screen would be incredibly difficult for a user to interpret. Best practices instead are to prioritize user actions and the number of paths to reach the information they need vs minimizing the number of screens. Start by presenting a system level view which has the minimal level of information then provide navigation paths connecting different views for the users to follow. At each view, the content should fill the entire screen, while translucency and blurring can hint at more information. Avoid the use of bezels, gradients, and drop shadows as they introduce noise which takes the focus from the views content. Navigation through your app should be intuitive and predictable. A good choice for a navigation pattern is a slide navigation drawer which displays many navigation targets at once, yet remains hidden until invoked by the user. This allows you use the entire screen for content while still maintaining a rich navigation model between parent, children and sibling views. This navigation model will also allow a user to quickly switch between unrelated views, while maintaining the ability present a deep hierarchical structure. It will also help your users learn about alternative views or features while building a mental model of how to interact with the system through your HMI. An HMI designer must consider the developer model and the user model as they create and HMI to interact with the system. On a mobile device, we can state these more clearly as what visual controls are we presenting to a user and how are they going to interact with these controls. 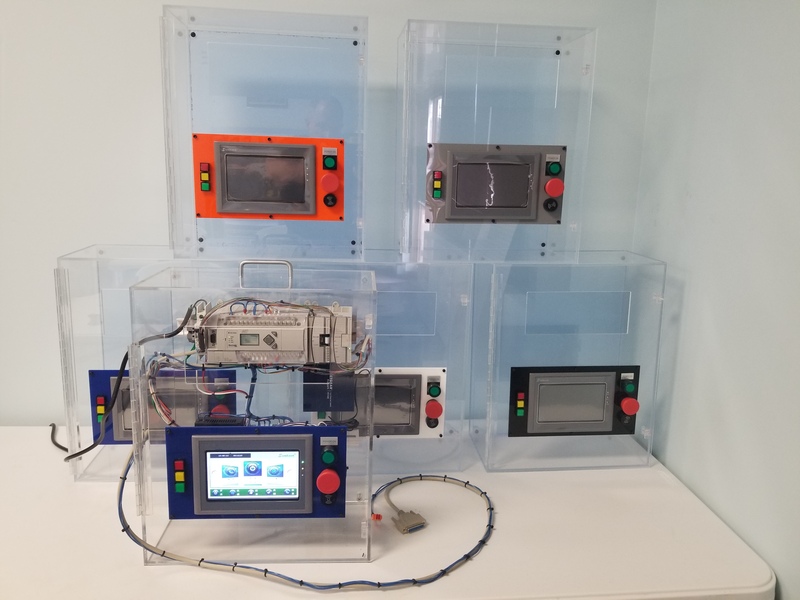 A general rule of thumb is whenever the number of possible actions exceeds the number of controls, you are likely going to confuse your users or obscure valuable features of your HMI. For example, you wouldn’t want to hide critical information behind a long press because the user may never find. Instead, you might add an info button in the top corner of the screen as an overlay. This design will subtly guide the user to discover the information without being intrusive or vague. A number of control models have been developed for mobile interfaces to help minimize confusion for the user. 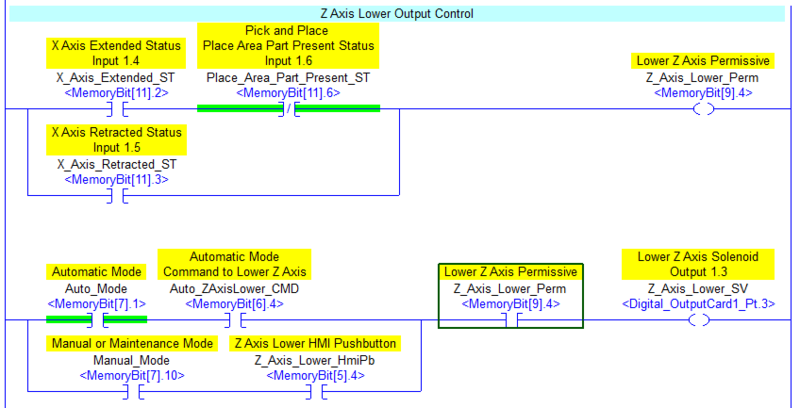 Some common control models are: when something can only be on or off use a Toggle Button. If the user can only select one option, but this option has a range of possible values, such as screen brightness, use a slider. 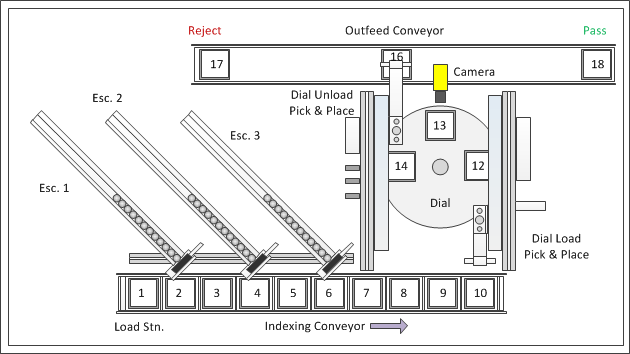 If the user can only select one option with a range of values, but they need fine control use a stepper button. If a user needs to select one of many categorical values use dropdowns or scroll wheels. As a last resort use text entry, as that is the slowest and most error prone way to interact with a mobile device. You can also combine tactile feedback through a vibration or sound with any of these control functions, however tactile feedback should be used carefully and only to bring visibility to interactions where visual cues are not enough. You should design your controls with the thought that if that an error is possible, someone will make it. Therefore, design to minimize the chance of the error in the first place, or its effect once it is made. Maintain enough spacing for controls so that the users are able easily access them without making unintended touches. Also, make use of full screen pop ups to confirm actions that can have effects that are difficult to reverse. Traditionally, HMI have fixed screens and physical controls that you can design towards. When creating an HMIs for mobile devices you are no longer guaranteed a common screen resolution. As a result, UI elements (such as a button) appear physically larger on low-density screens and smaller on high-density screens. Because of this, you need to ensure that your visuals such as text, icons and graphical images are clear at every screen size you expect your users have. 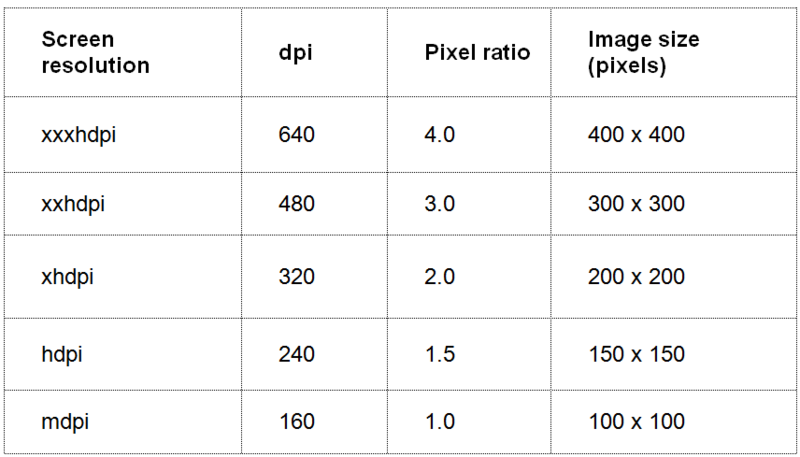 To help you create a HMI that can fit a variety of different resolutions, follow these ratios so that your images, controls and text will look the same when displayed across multiple screen sizes. We have laid out some best practices for moving an HMI to a smaller screen. We have talked about how the basic rules of good design still hold; provide a good conceptual model and make things visible. However, there are certain unique challenges that must be designed around such as only being able to show limited visual information and a different user interaction paradigm.. What are some design rules that you have found useful when building HMI on mobile devices? Joseph Zulick is a writer and editor at MRO Electric. Today’s post is a response to frustration. Some times when dealing with potential customers you waste a lot of time trying to save them money. They may want you to cut corners, spend a lot of your time (for free) chasing down cheaper parts or resources, all the while not realizing that they are only hurting their own cause. A consultant I know has been working with such a customer for the past year or so, and has been asking me for methods of getting their projects done cheaper. This is the same consultant and his customer that I wrote this post about last September. Anyway, I wrote an article about what it takes to put together a small controls project and sent it to him. This is why I rarely do project work anymore; he had asked if it was something I could knock out “in a few afternoons”, cheaply of course. He also asked if I knew of anyone else who might. My question to him: why would they want to? This document is intended to describe some of the requirements and skills for a small project. 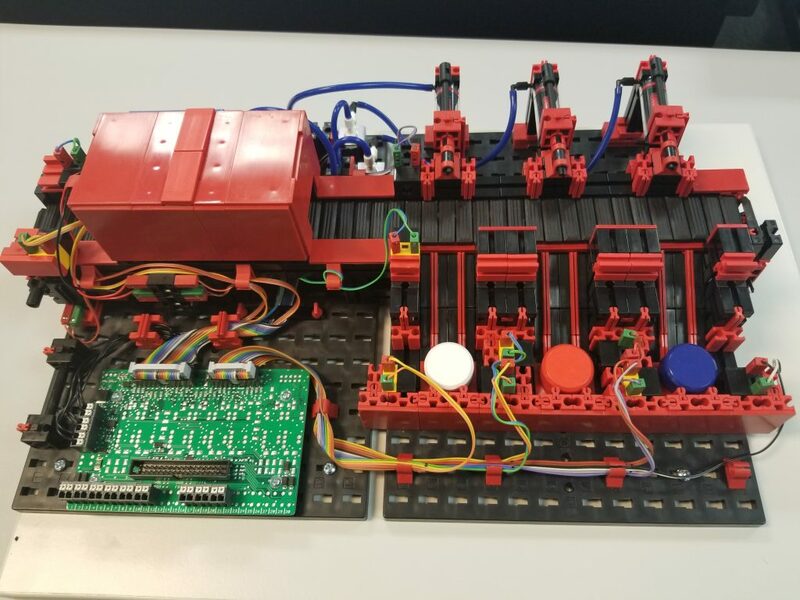 It helps explain why these kinds of projects can seem very expensive; it takes more time to do a properly executed controls project than you would think, and often the skills required to do even a small project are not found in the same person. 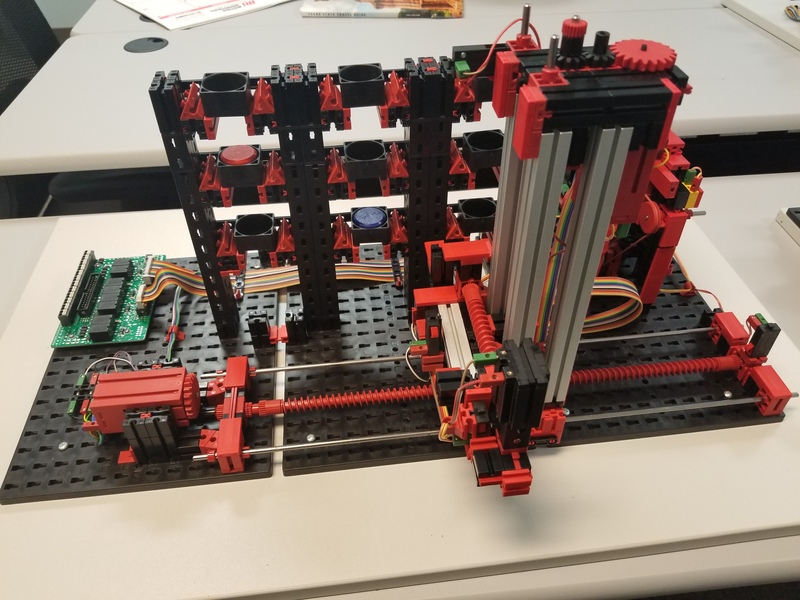 CAD, wiring, design and programming are entirely different skill sets. Of course controls components aren’t exactly cheap either! Hopefully you will find this article useful whether you are doing a project for someone else or in your own plant. Describe the project on paper with as much detail as possible. 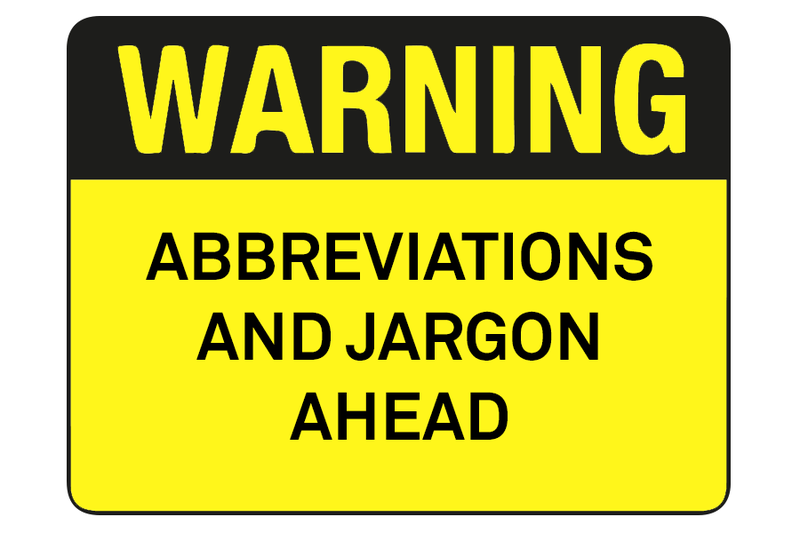 Identify requirements – and potential future/expansion possibilities – in the document. Determine availability of utilities such as pneumatics, 480v/120v power, CFM and amperage. 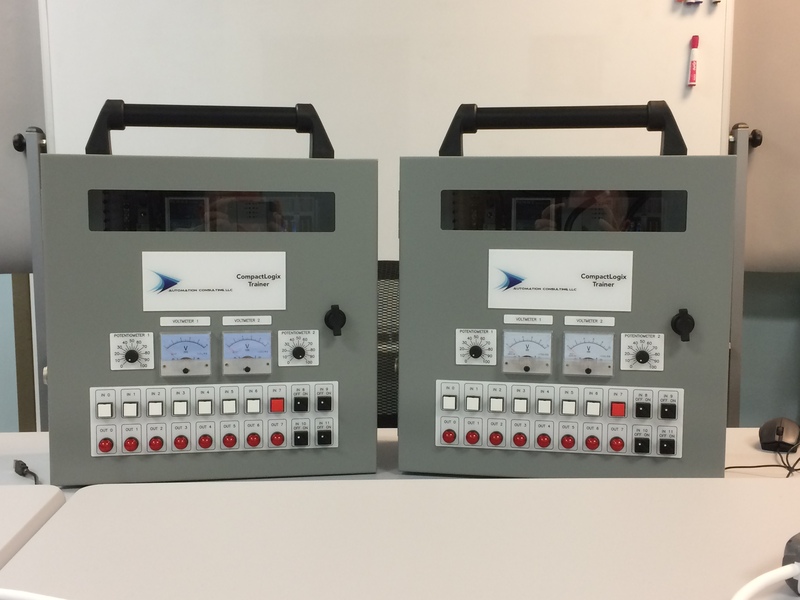 This should provide you with enough information to determine whether you will need a PLC, individual discrete control components such as temperature controllers, timers, counters or an HMI. Remember, you may need a 24vdc power supply. This is also where you create an I/O list if specifying a PLC. This can be a temporary document, but starting a spreadsheet for the project at this point is a good idea. Handwritten notes should be kept in a folder or binder. Catalogs and online resources are useful for selecting parts. 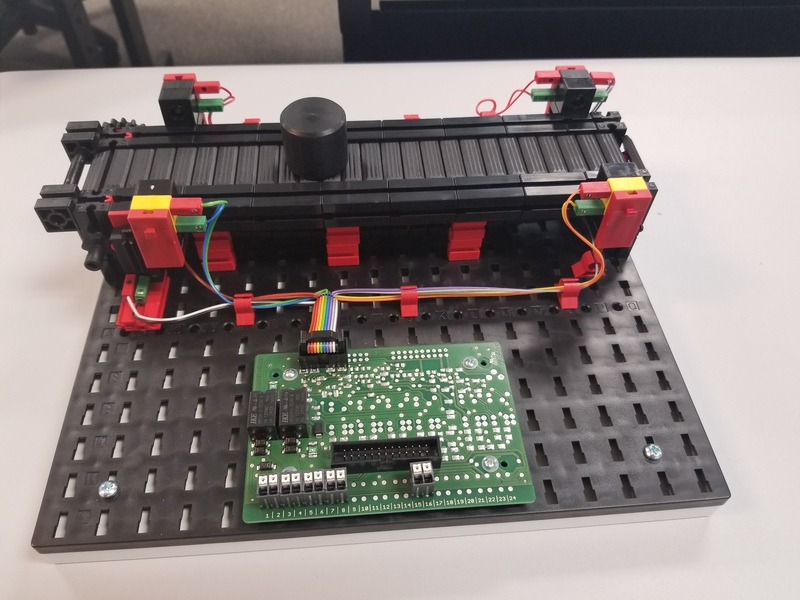 A lot of detail goes into building a control system and there are a lot of small components such as terminal blocks, labels, jumpers, different gauges and colors of wire, etc. If this is to create a proposal rather than for the actual project, these small components can be estimated for cost and selection can wait until later. Use your local vendors to help if you don’t understand the specifications. This part requires some knowledge of electrical and mechanical design. Again, for a small project items can be sketched by hand to determine sizes, one-line diagrams can be created for determining electrical requirements. Graph paper can be useful for determining sizing of the enclosure. The Excel spreadsheet used in specifying the system can be modified as part of the documentation process. If possible, AutoCAD or an equivalent design software package should be used for electrical and mechanical drawings. Dimensions will be very important here and any work done in this preliminary step may end up being used in the final documentation. Procurement of parts may involve some shopping around. Of course price is important, but don’t spend too much time trying to save a few pennies. Remember, time is money! Lead time is also an important consideration. It is important here to keep all documents and paperwork for received components. Some of this may end up in the project binder, and packing lists can be used to reference purchase orders and possible returns later. 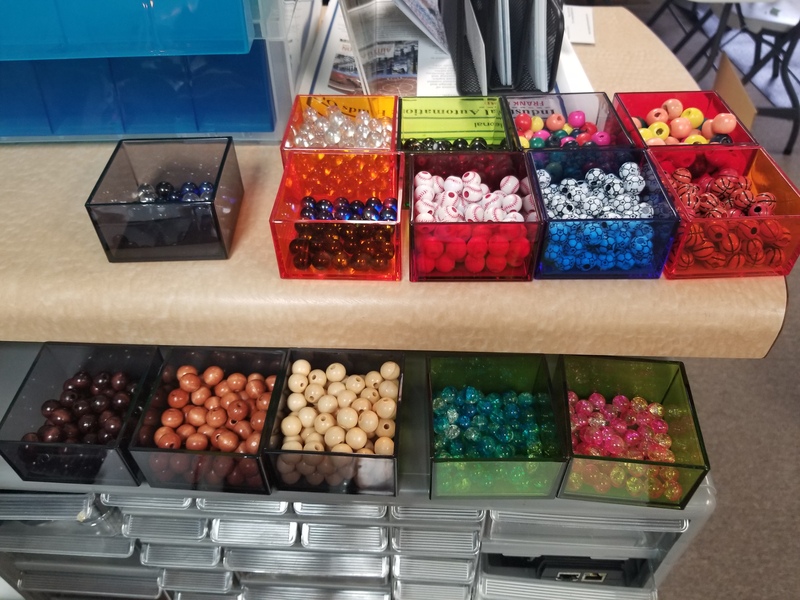 Open boxes carefully and keep all packing materials for the same reason; some vendors won’t take components back unless it is in the original packaging. There are a lot of skills and tools required for wiring, panel fabrication and bracketry. Among these are panel layout (drilling, tapping, “pinging” drill points), panel prep (cutting of din-rail, wireway and component cutouts), wiring (Ferrule crimping, wire stripping and labeling), possible millwork and painting. There are also legal requirements that must be met for wire sizing, grounding and cabling/conduit outside the enclosure (field wiring). 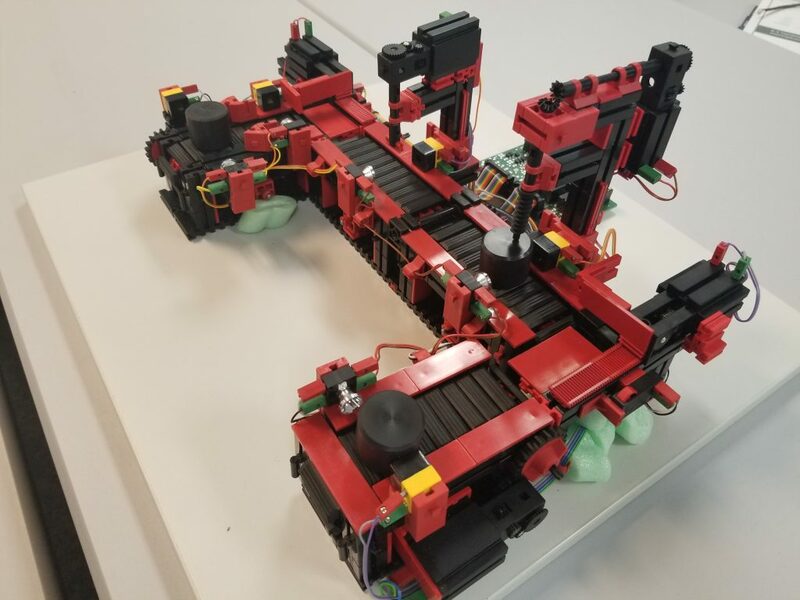 It is also often not economical to purchase some of the tools and components needed for proper panel fabrication, especially if you are doing a “one-off” project. It is often best to use an outside panel shop or electrician for this step. If the panel must be UL listed you may have to do this anyway. Also, without experience in this field, your system may not look very good; if it is going to a customer they may judge you by your work. For systems involving a PLC or HMI, knowledge of the platform’s software is required here. This software can often be quite expensive also, this should be taken into account during the specification design phase. Will your customer have the software? Is there an additional yearly licensing fee involved? Is there local support for troubleshooting or modification, or can the customer do it themselves? Also, just because someone has done some PLC maintenance work does not mean they are a programmer. Even with years of experience, there are a lot of considerations that should be taken into account for maintenance and operator usage. HMI design is a bit of an art, as is PLC programming. As always, documentation is also critical. There should be LOTS of diagnostics, messages and faults programmed into a properly designed and programmed system, downtime costs money. Most experienced programmers know not to worry too much about small mistakes during the programming and software phase, they will be discovered and fixed easily after the system is powered up. This is where the system gets fully tested before going into production. 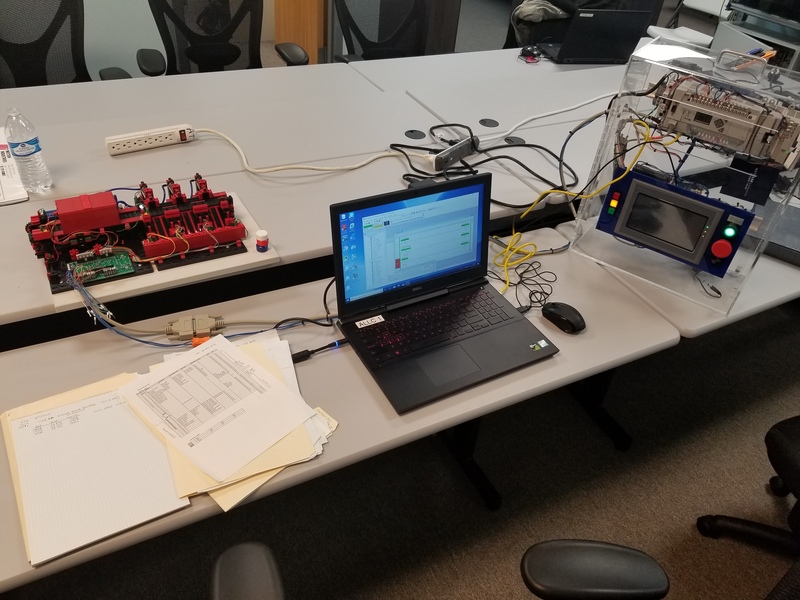 For larger systems, there is often a testing phase at the factory (FAT or Factory Acceptance Test, your shop) and another at the customer’s location after it is installed (SAT or Site Acceptance Test, final location). These events take up to two weeks each in some cases.